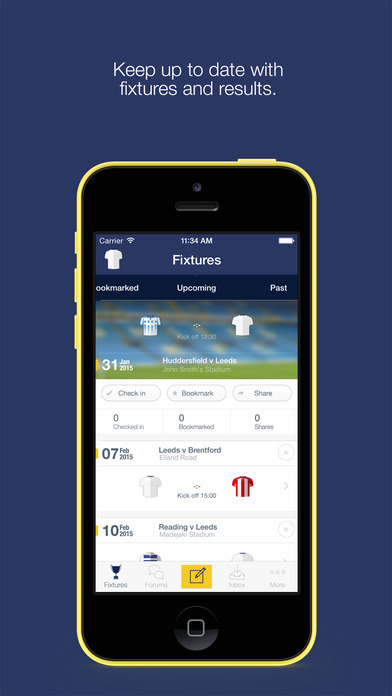 The Fan App for Leeds United FC is the best way to keep up to date with the club with the latest news, fixtures and results. 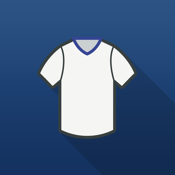 Use the app to check-in to matches and events and share your photos and comments. - On the move? Follow the live stream and keep up to date with updates and photos from the game and be close to the action wherever you are! - Get a room! Users can now message users they follow privately. Discuss the latest with your mates!